Cockle Bay Wharf is the perfect way to explore the magic of Sydney’s most charming harbour; a must-visit while in the city. 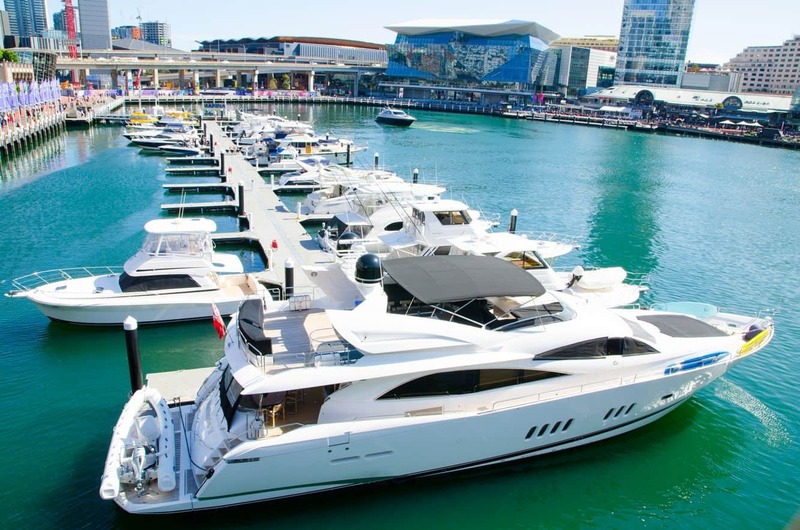 Whether you’re keen on experiencing the sights and sounds of this glistening harbour, or are simply looking for a place to take the whole family on an excursion, Cockle Bay Wharf is the place to be. This wharf’s enchanting mix of restaurants, cafes, entertainment venues and events is what makes it such a popular destination. Take an immersive culinary journey and sample some of the country’s best cuisines. Sample great Italian cuisine at Baia the Italian or go for Mediterranean inspired food at Cafe Del Mar. Seafood lovers are spoilt for choice with options like Nick’s Seafood Restaurant, Adria Bar and Restaurant, as well as the award winning I’m Angus Steakhouse. 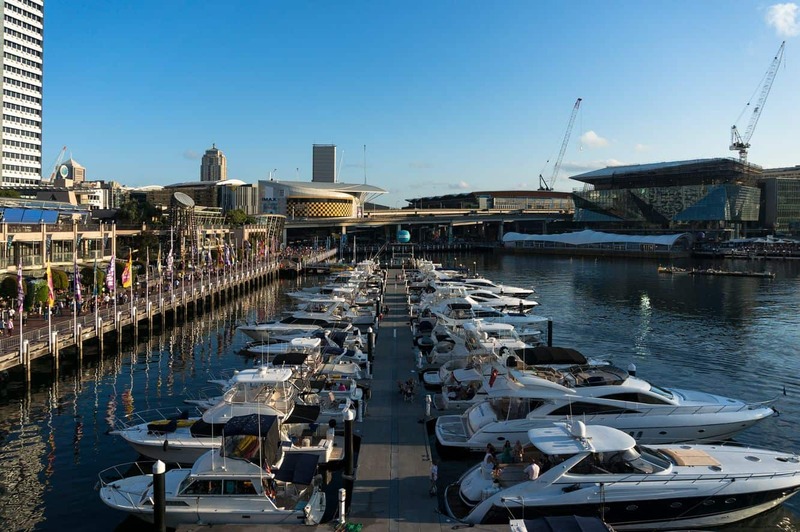 Cockle Bay Wharf is home to a number of events all year long, so be sure to check our events list for what’s happening around the time of your visit. This combination of waterfront dining, amazing events and live music make for a memorable night out. For business travellers, nothing beats a well-coordinated venue to host corporate events. 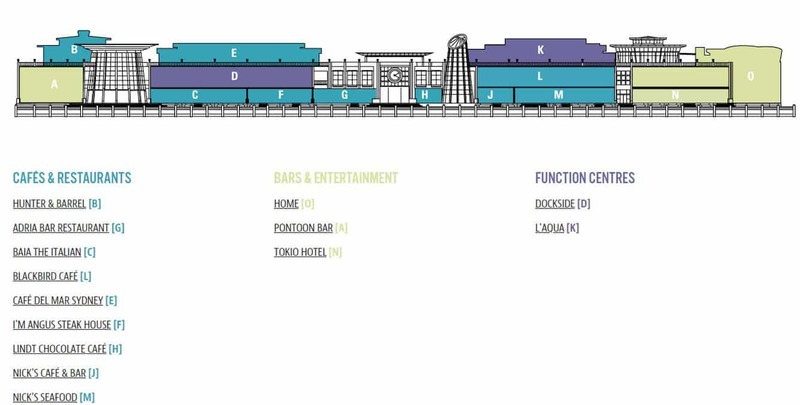 This is where Dockside comes in; a premier events venue that is strategically located on Cockle Bay Wharf – just a few minutes from the CBD. Dockside takes great pride in combining the spectacular water views with unmatched culinary services and excellent functionality. The facility is able to host diverse events catering to small intimate groups of 10, all the way to 1200 people. 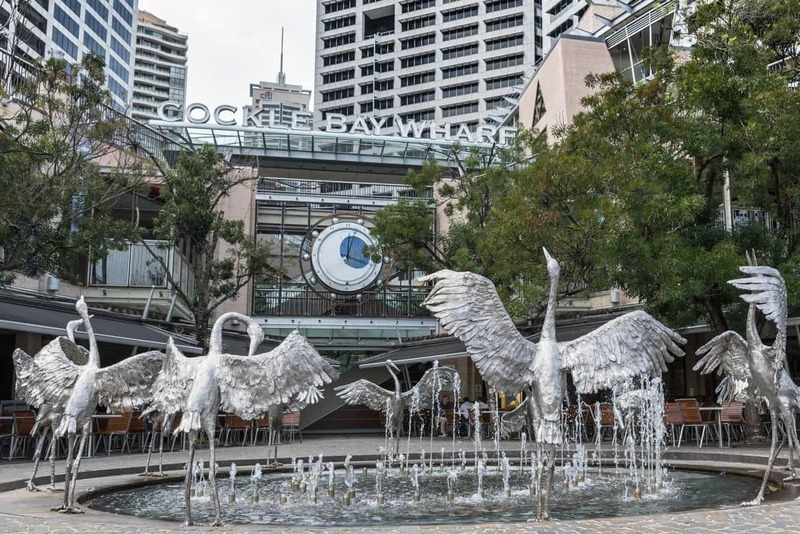 Cockle Bay Wharf is easily accessible by bus from the Queen Victoria Building, from where it is a short walking distance. To get there by train, take a ride to Town Hall Station, then walk to down Druitt St and to the wharf. Alternatively, catch a Sydney Ferry from Circular Quay and get off at Sydney Aquarium. Paid parking is available at the Darling Park Car Park, 201 Sussex Street Sydney. Wheelchair access to Cockle Bay Wharf is via lifts and ramps from the Promenade, Pyrmont Bridge and the Darling Park Car Park.